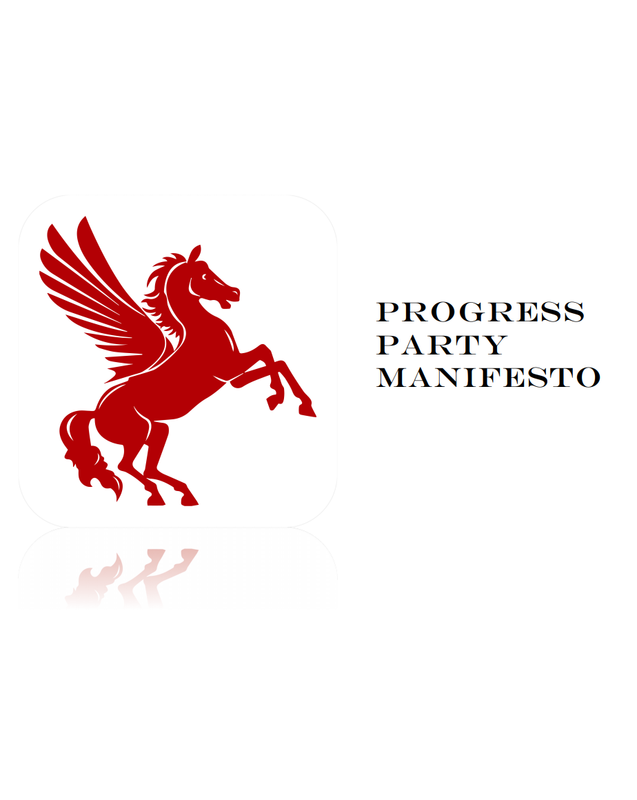 The Progressive Party (TPP) is a political party in Grenada. The party's primary focus will be on economic growth, creativity, innovation, invention, and peace and prosperity for all. We envisioned a Grenada where we come together as one people to discuss our problems then develop and implement policies to solve them. The party will be contesting the 2018 General Election.